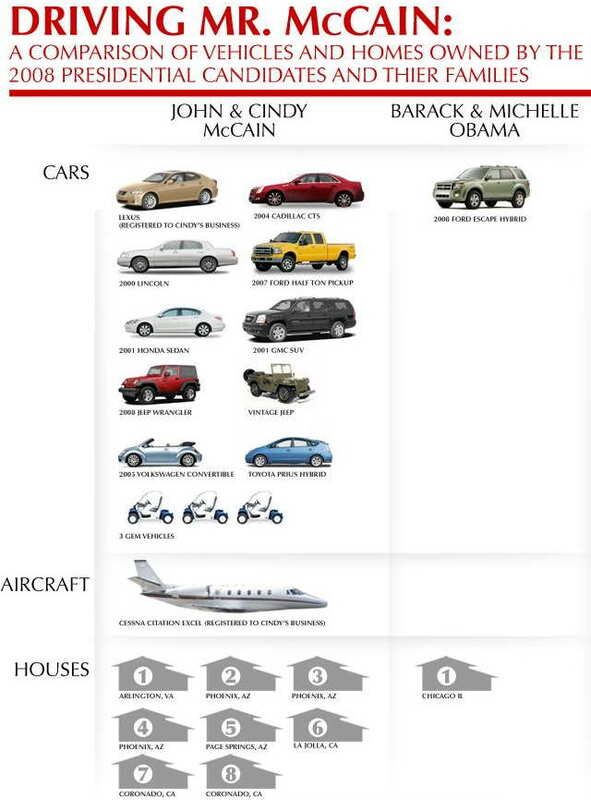 This chart compares the number of cars, houses (planes) owned by McCain family vs Obama family. 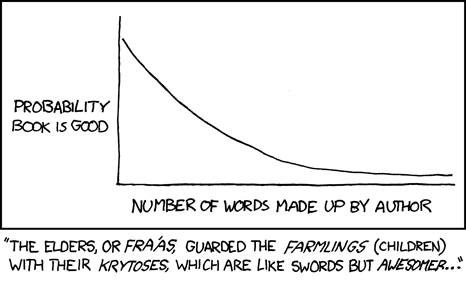 So who is really the elitist? And if that’s not enough craziness for you — only an elitist would drive a hybrid — you should check out the Carnival of the Insanities, humor-blogs.com or alltop. Eight houses… thats a good round number isnt it.